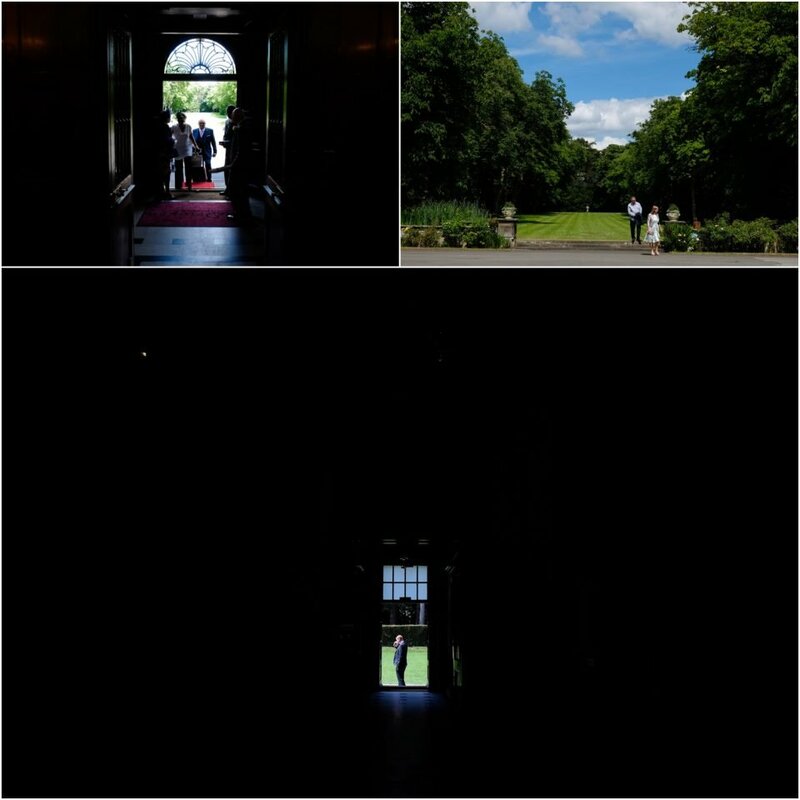 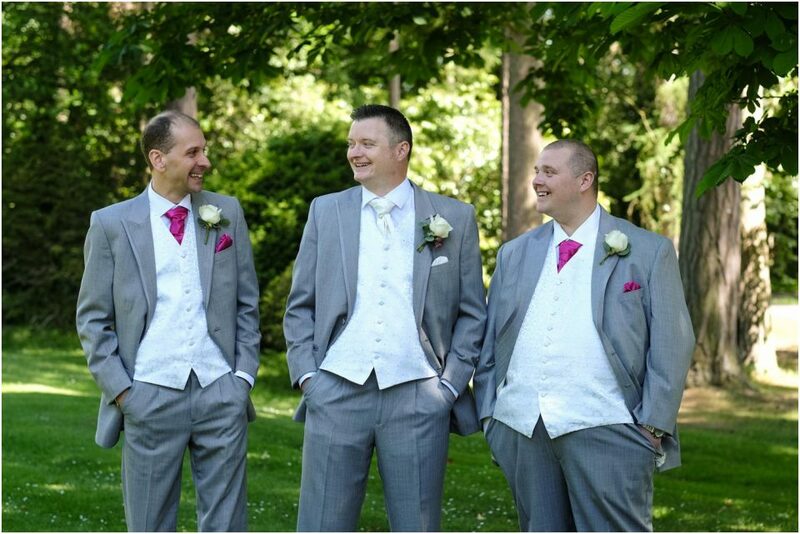 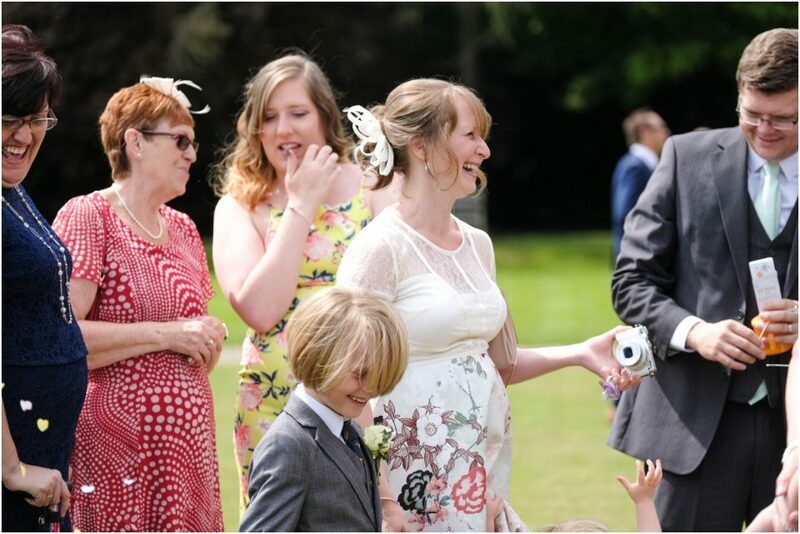 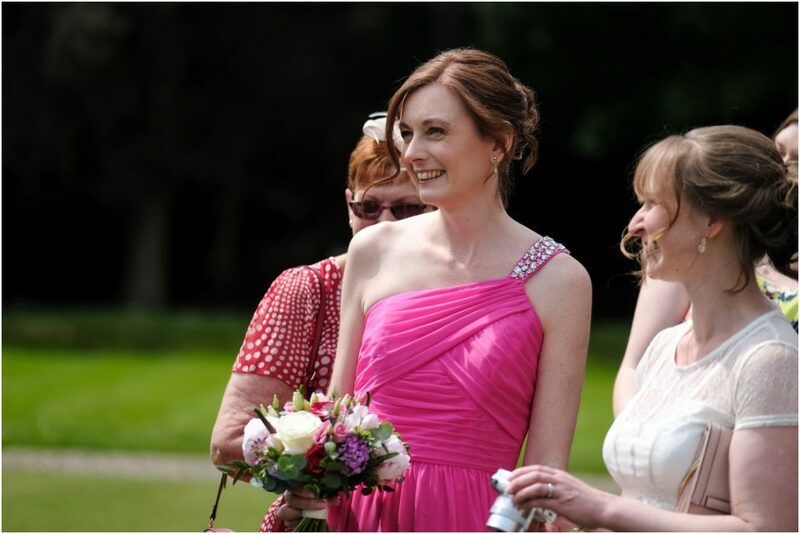 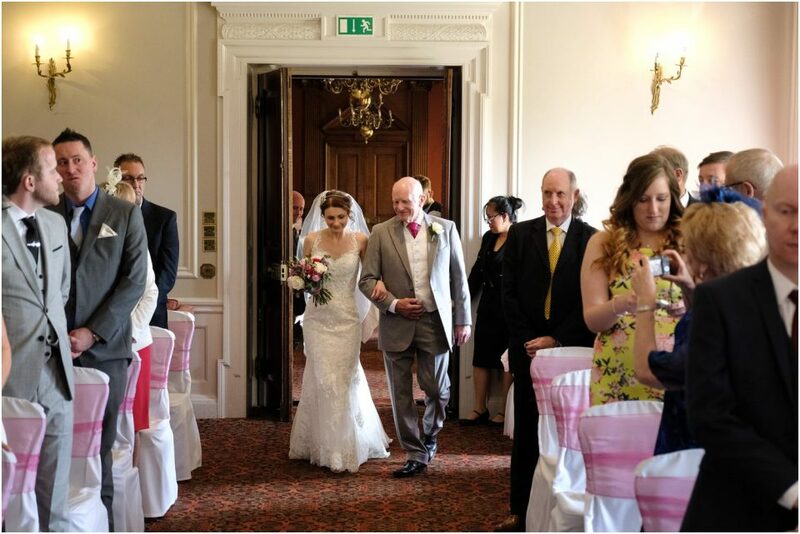 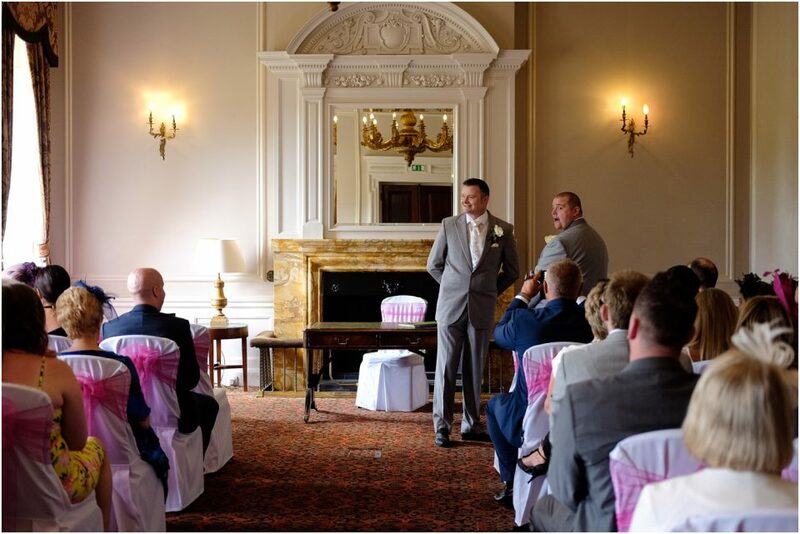 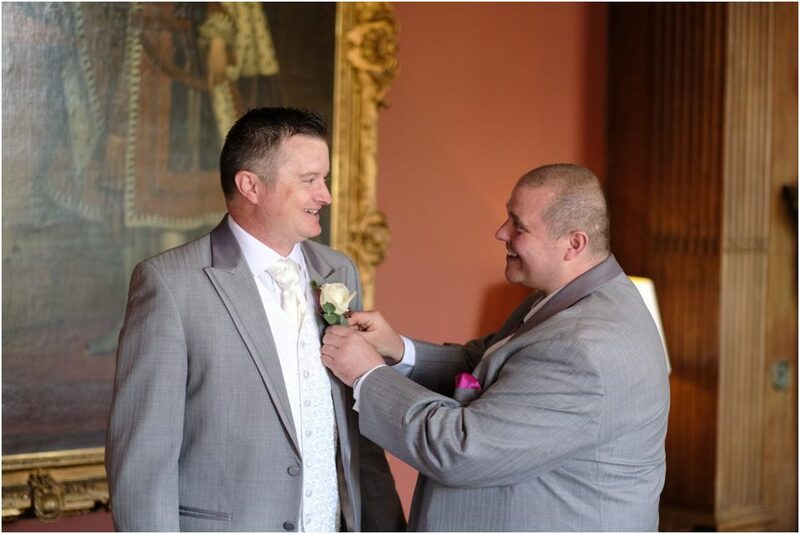 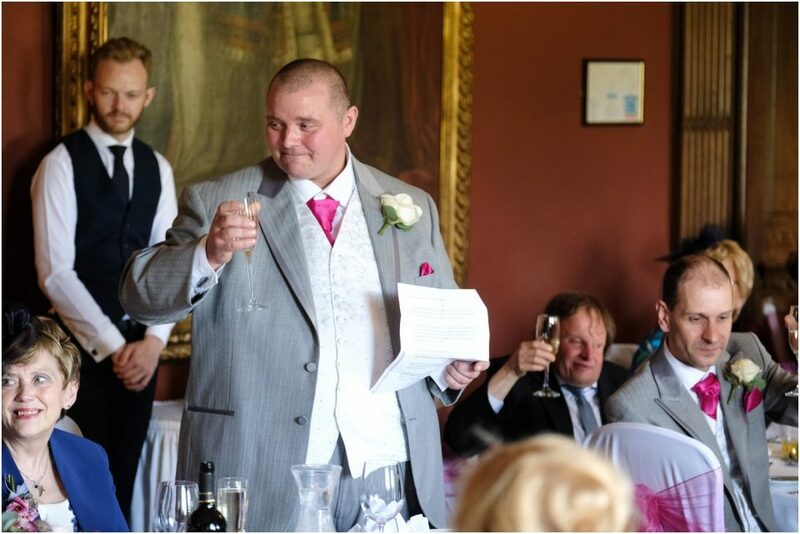 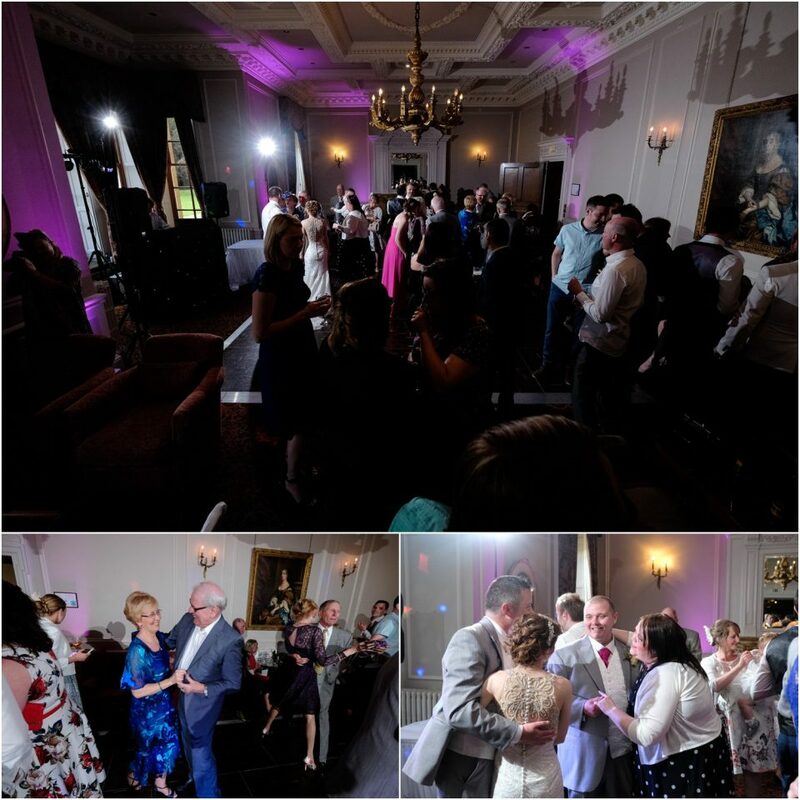 I do enjoy a Crathorne Hall Wedding. 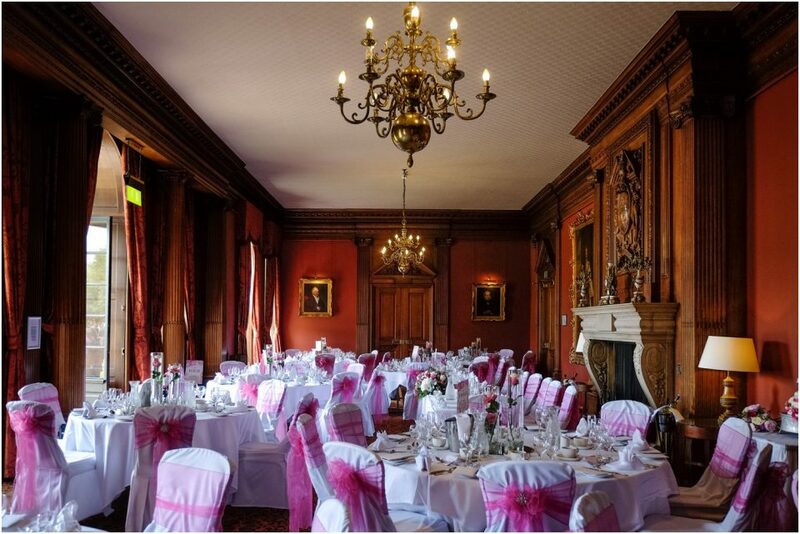 Not only is this venue a fantastic setting for a wedding but it is also where I got married myself back in 2010!! 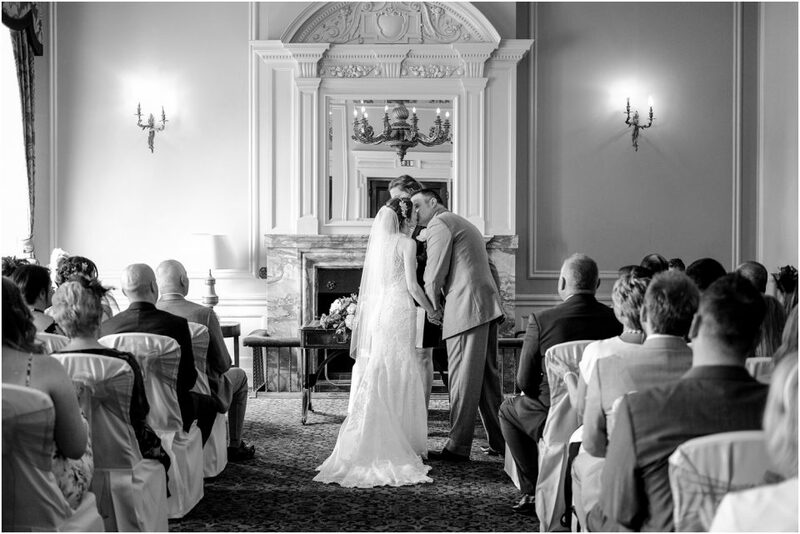 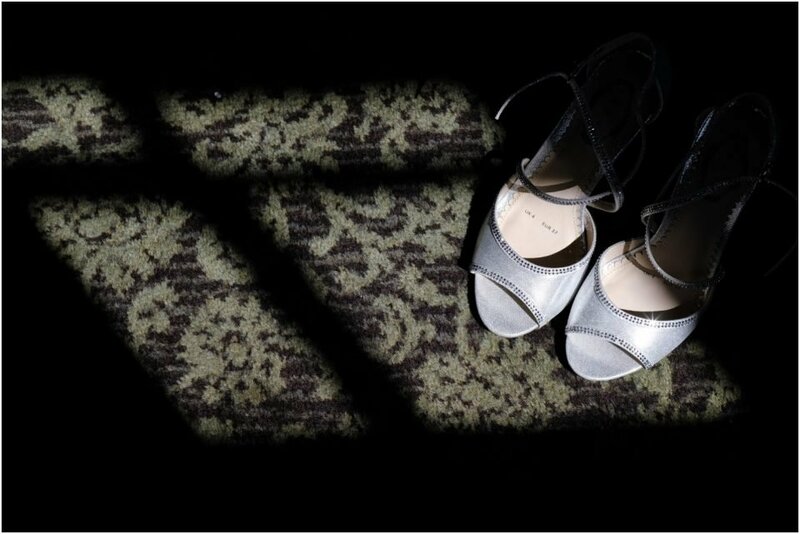 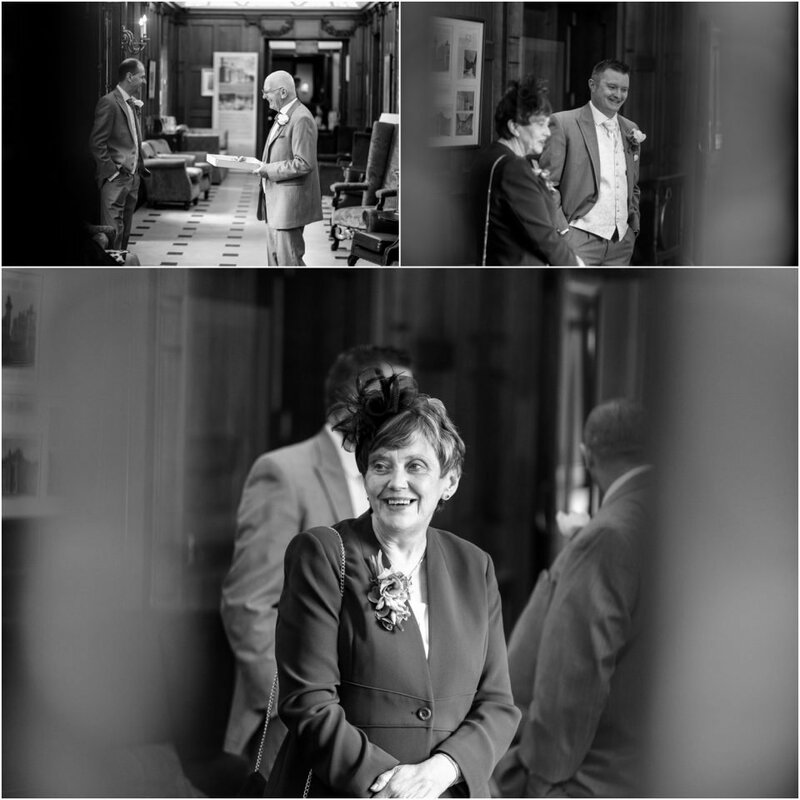 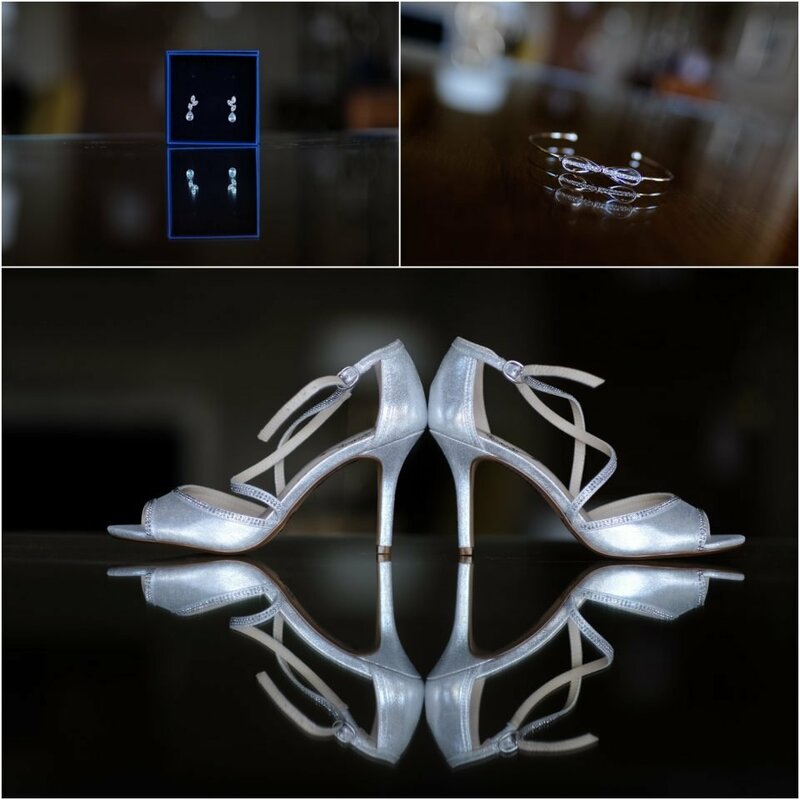 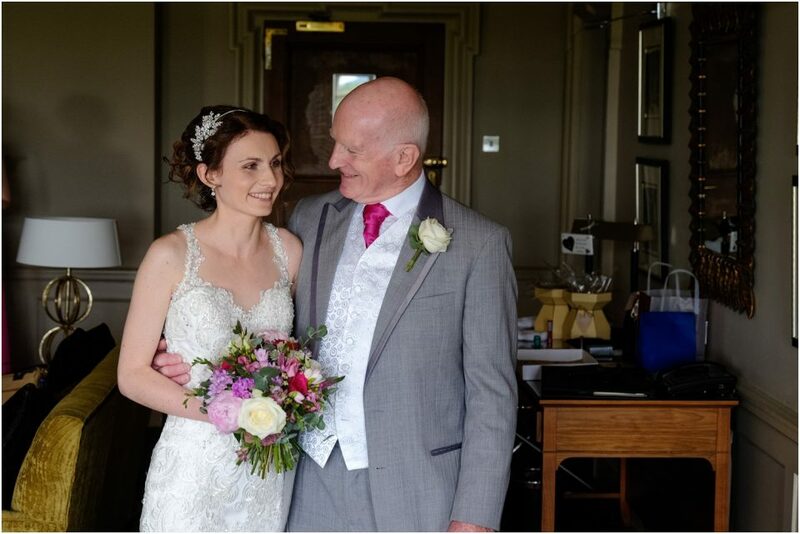 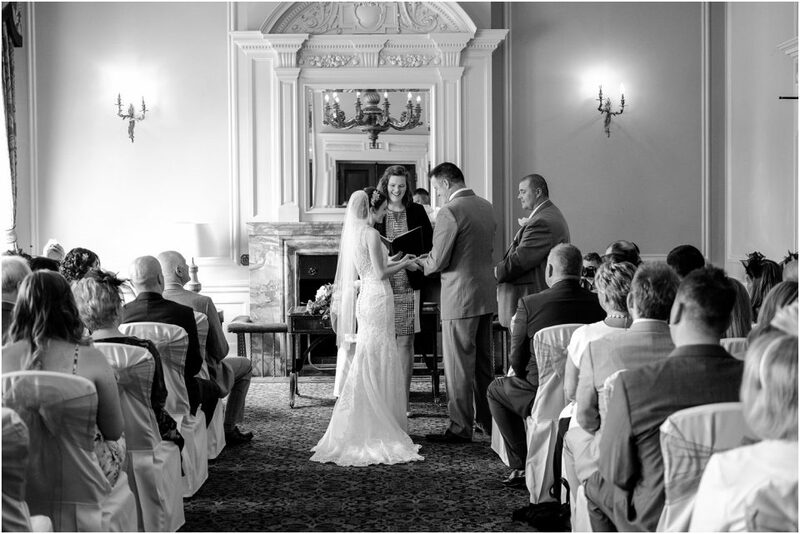 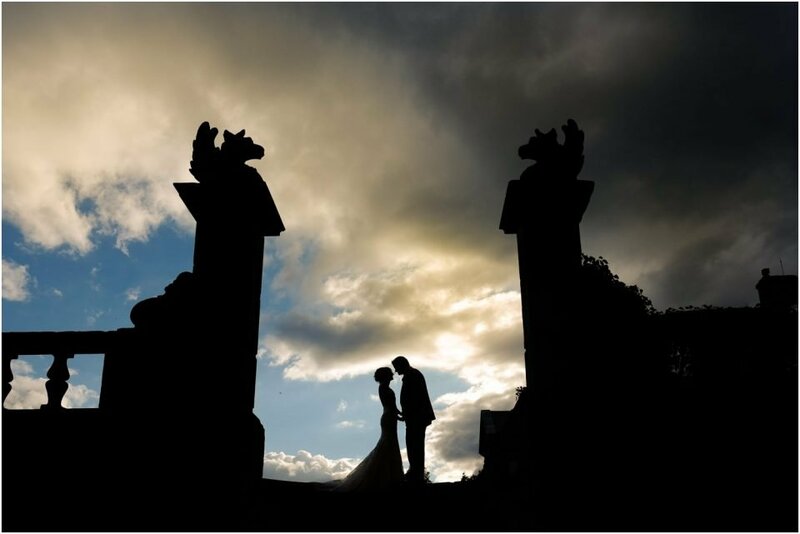 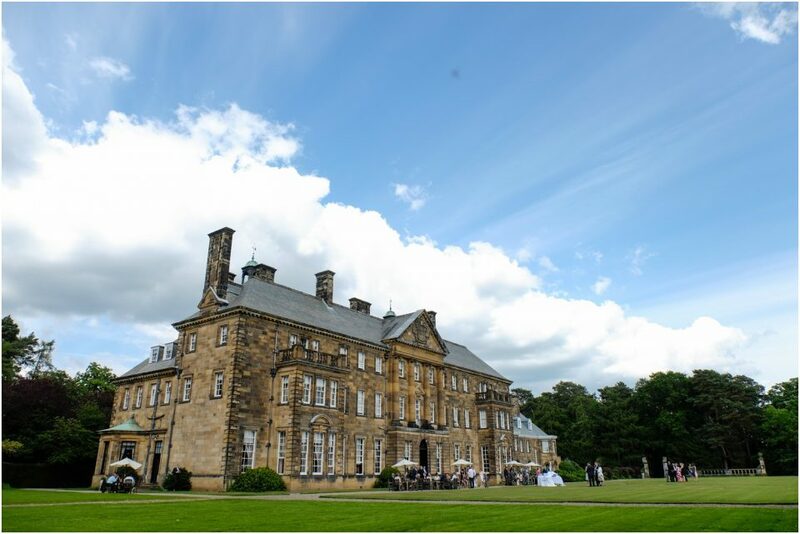 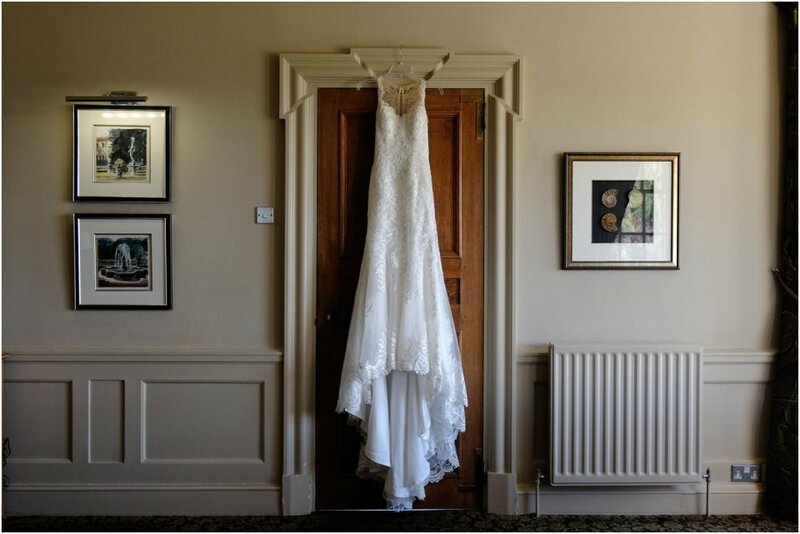 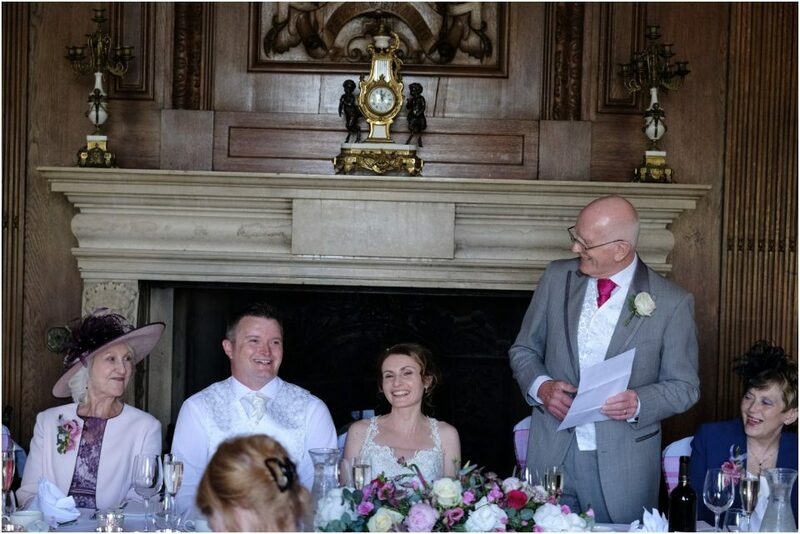 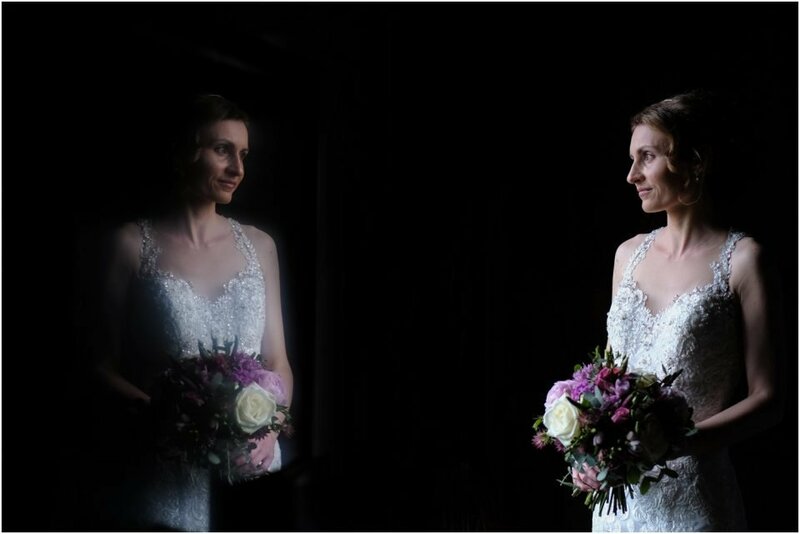 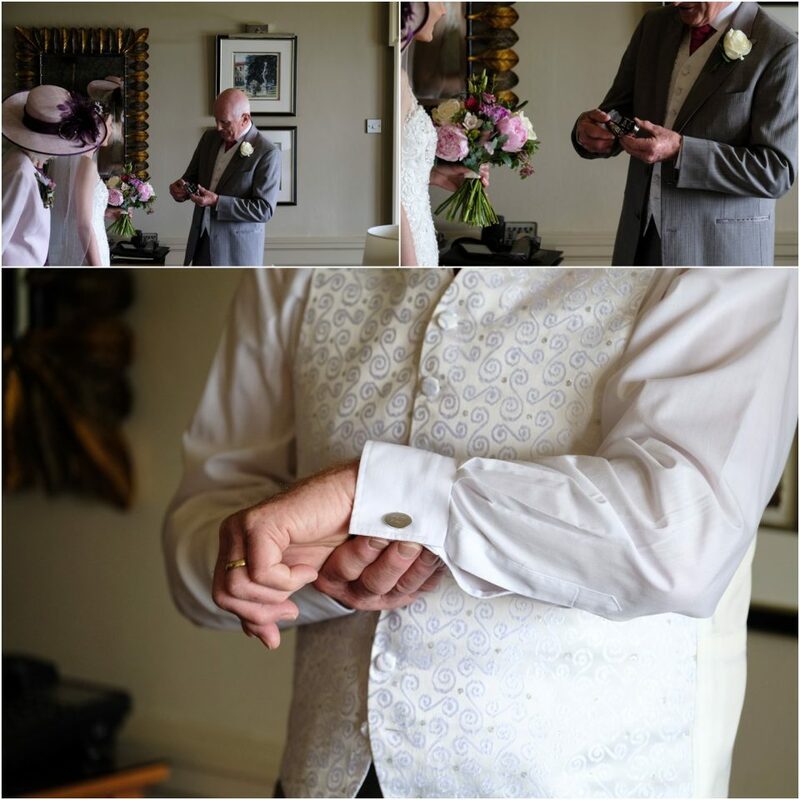 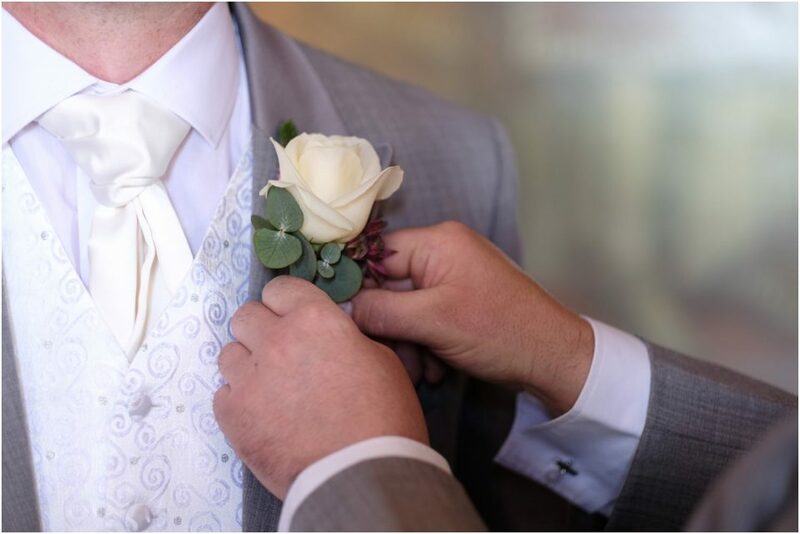 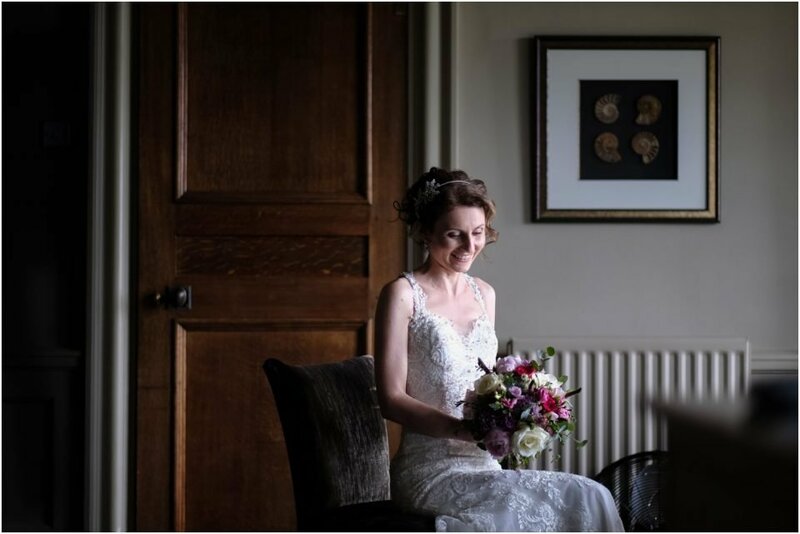 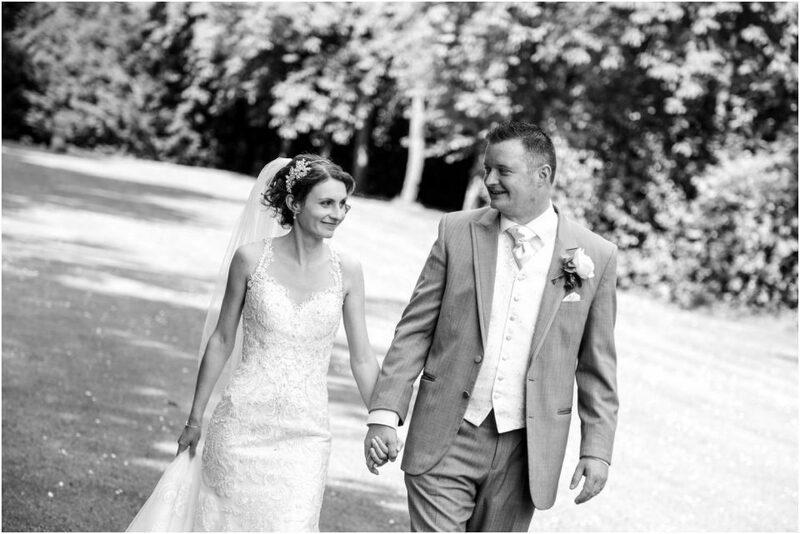 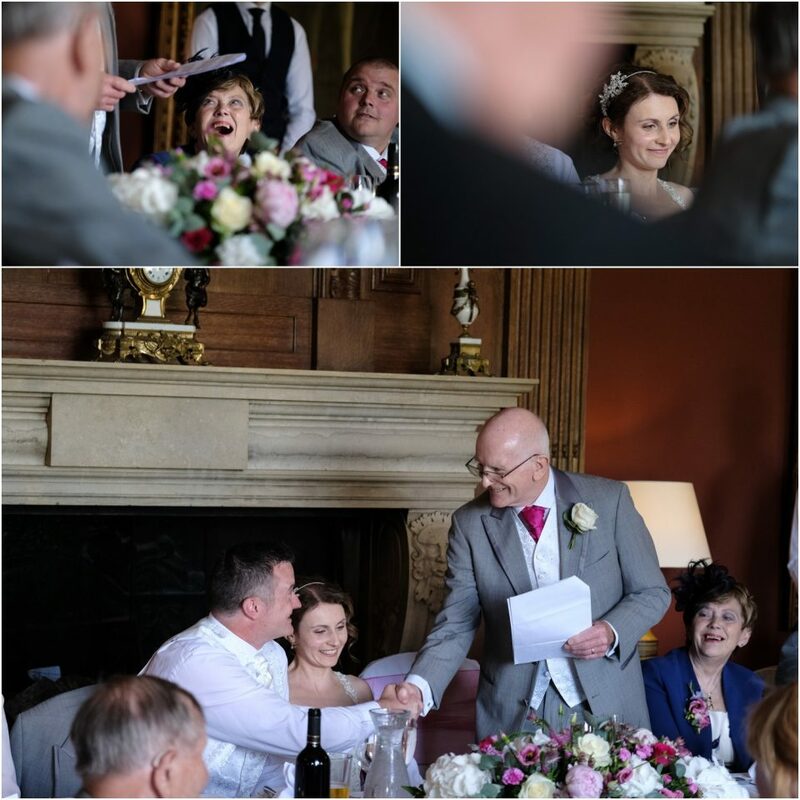 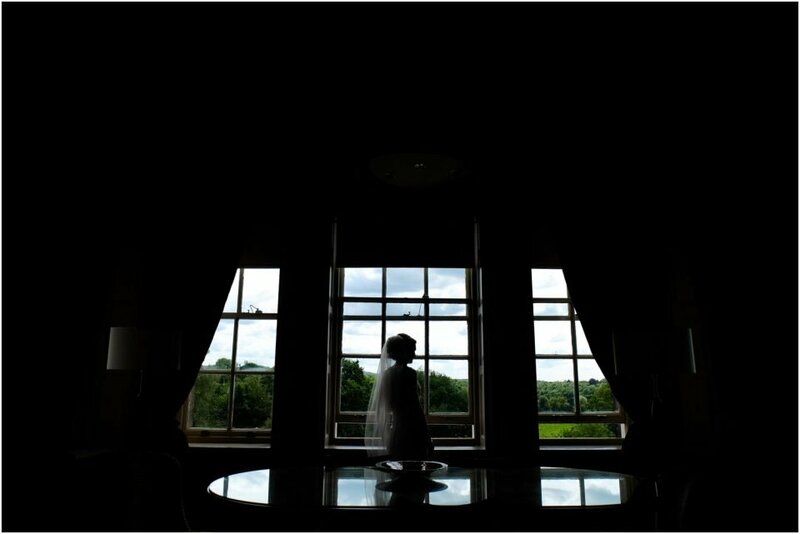 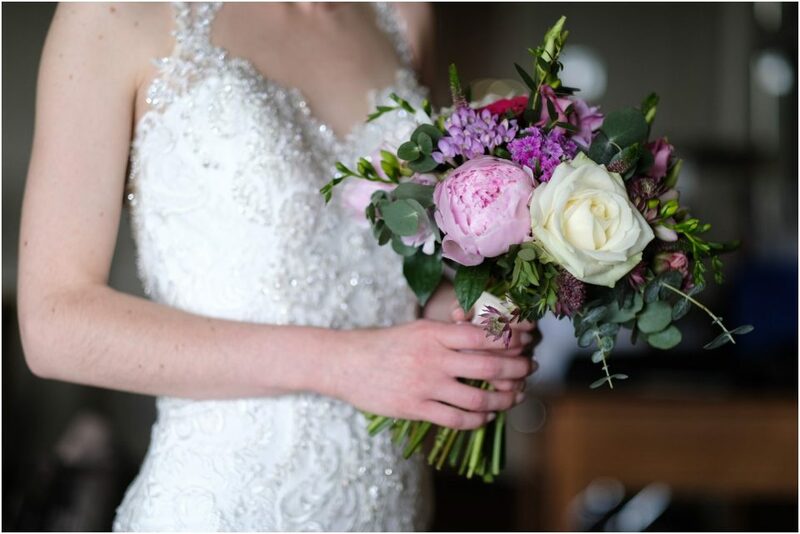 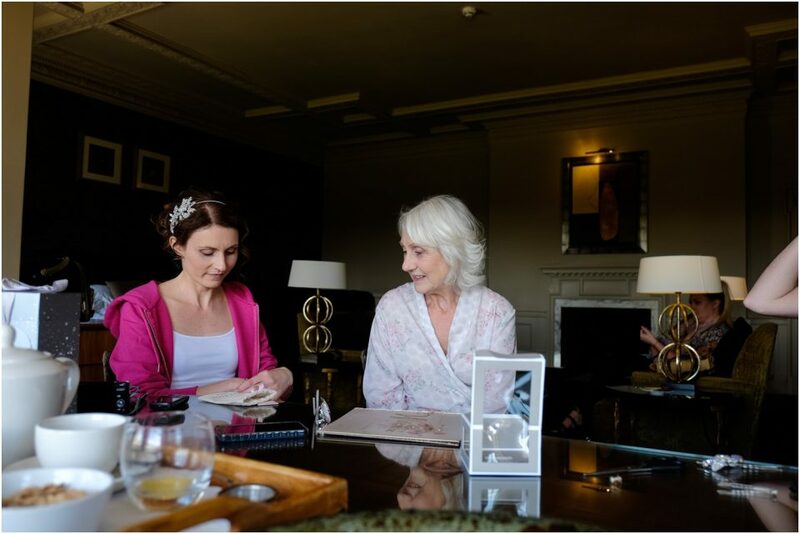 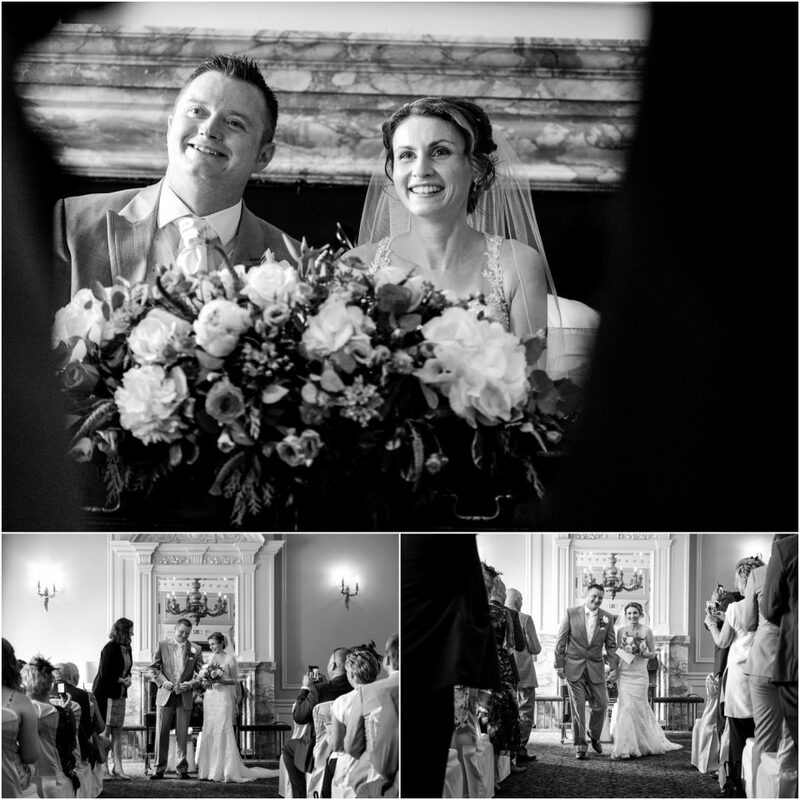 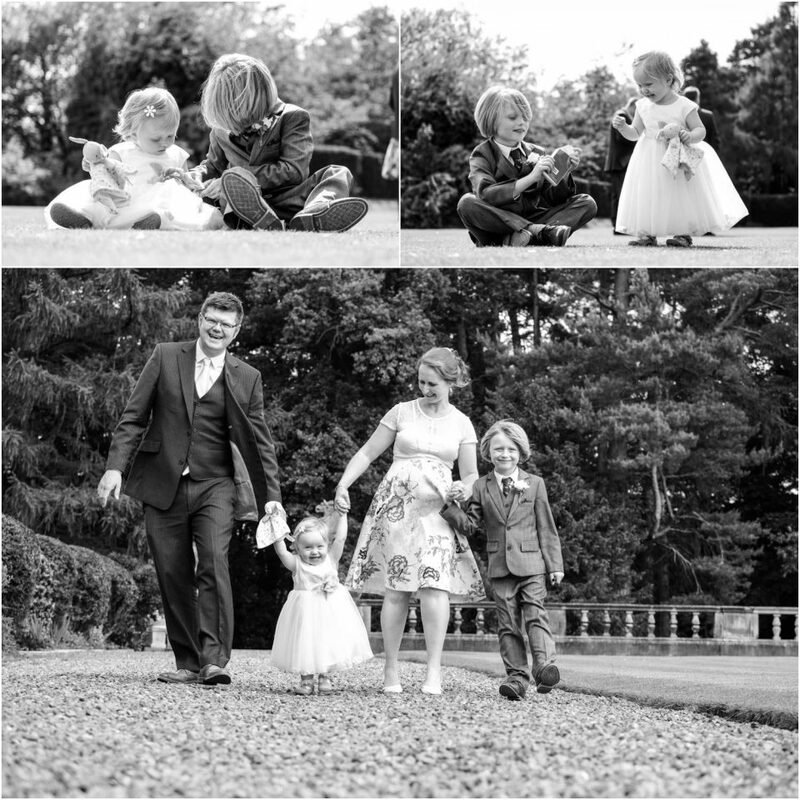 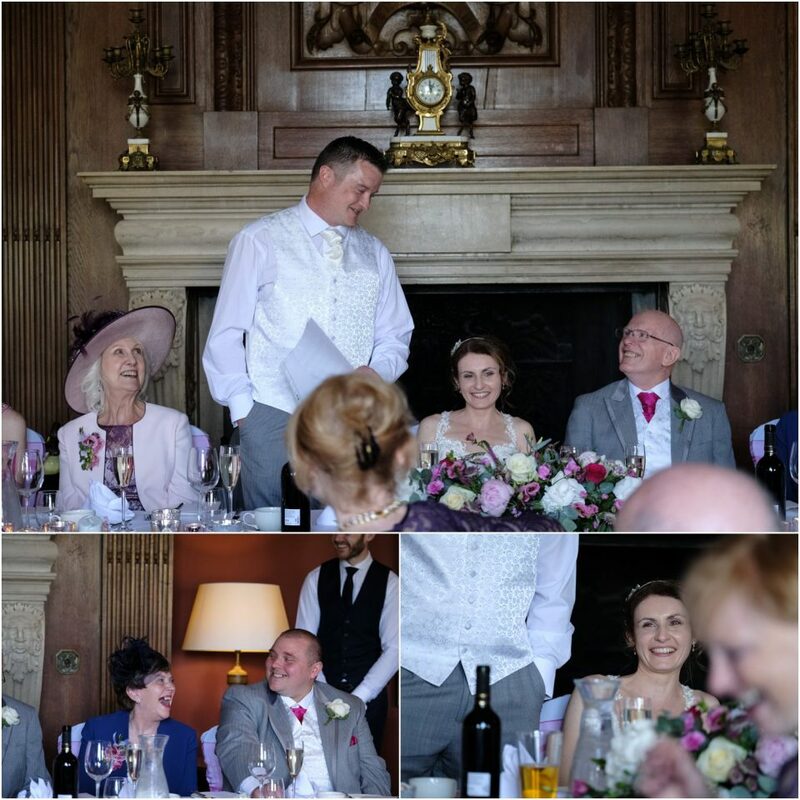 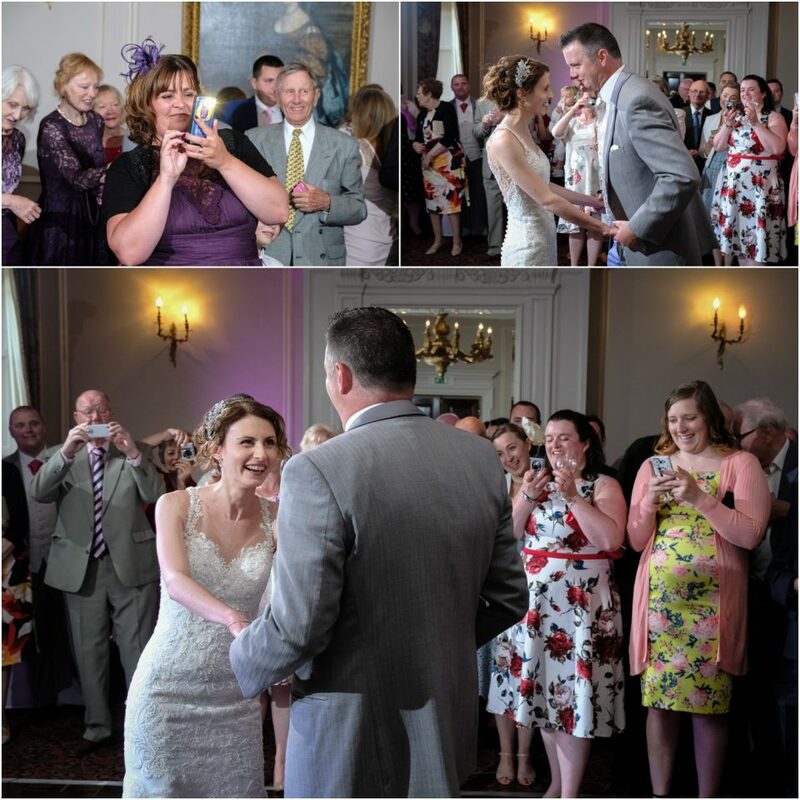 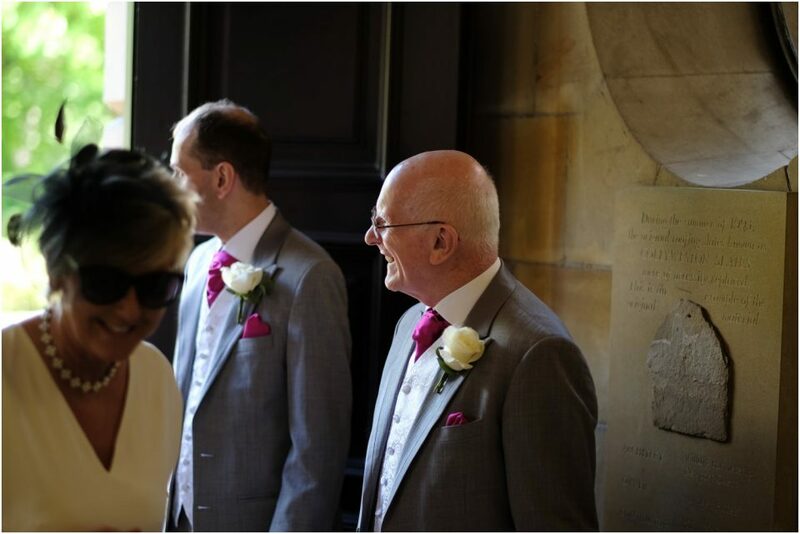 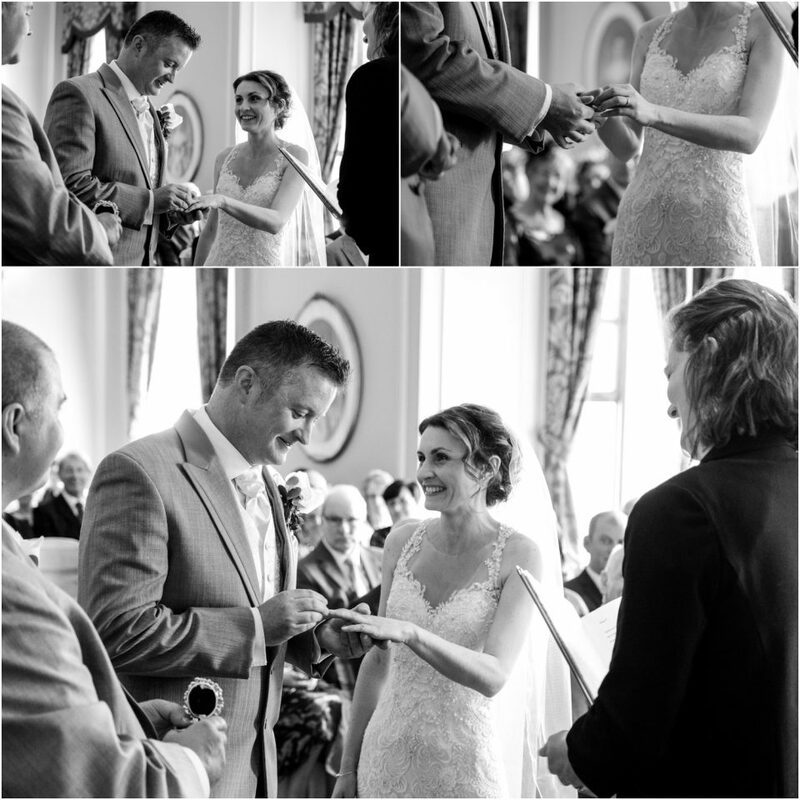 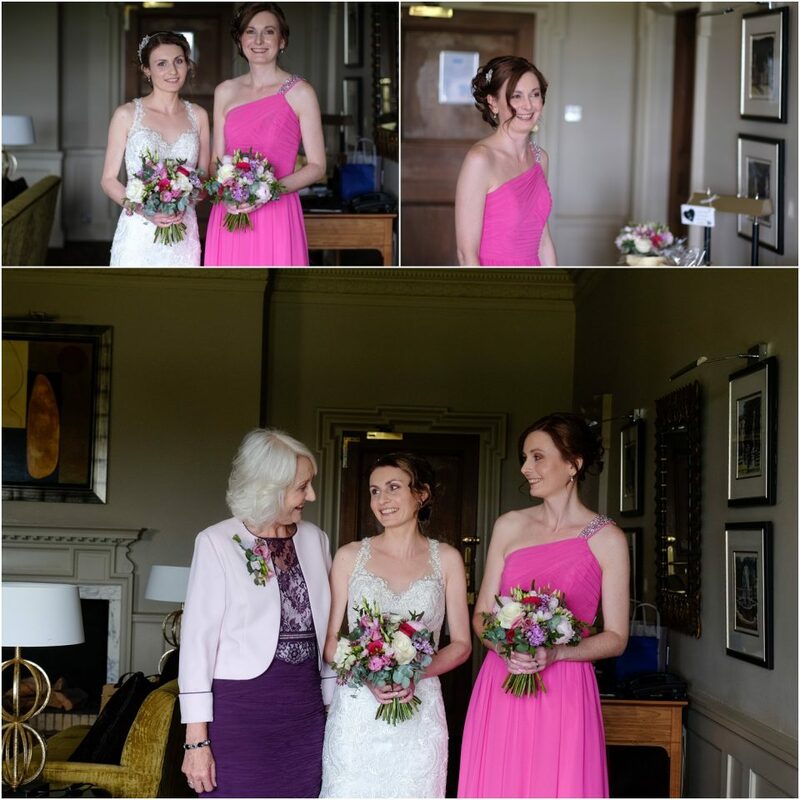 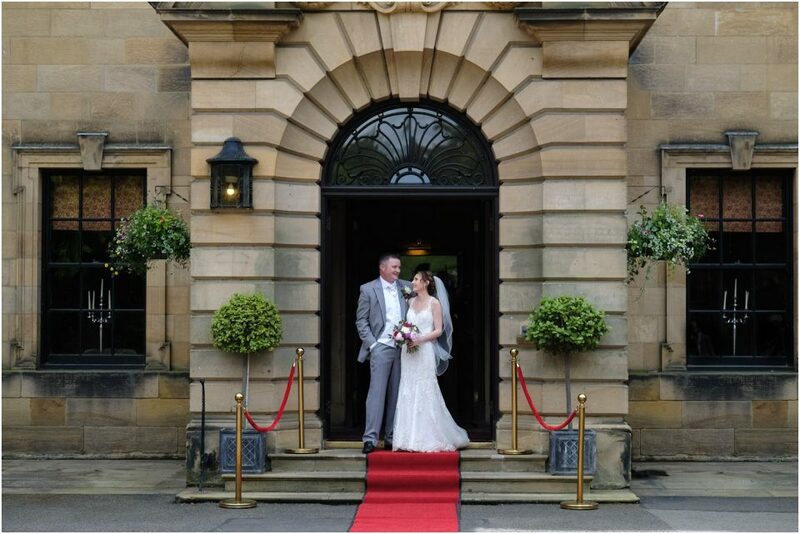 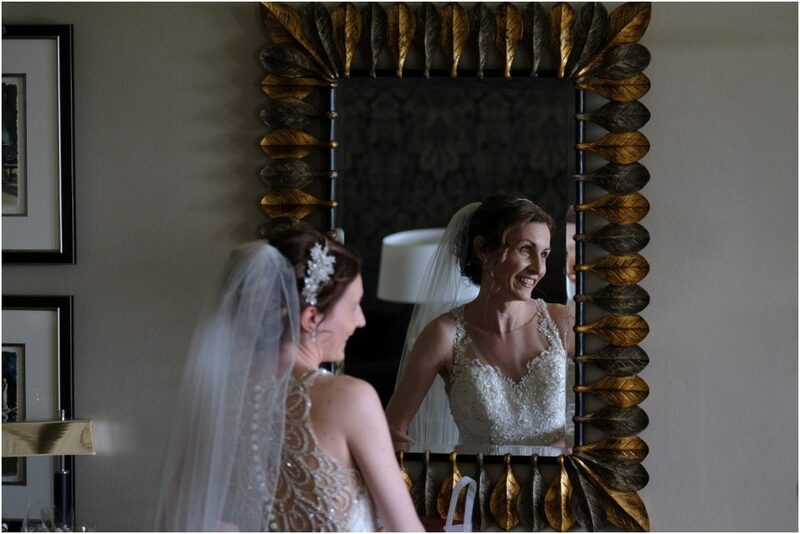 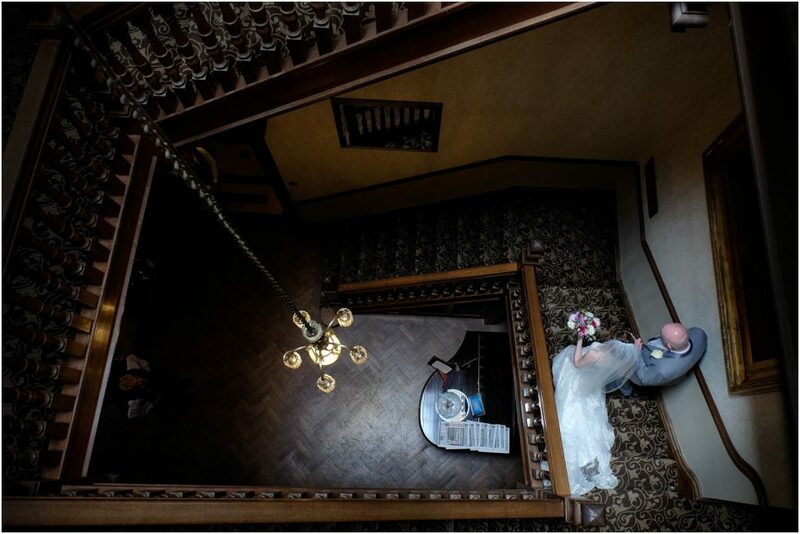 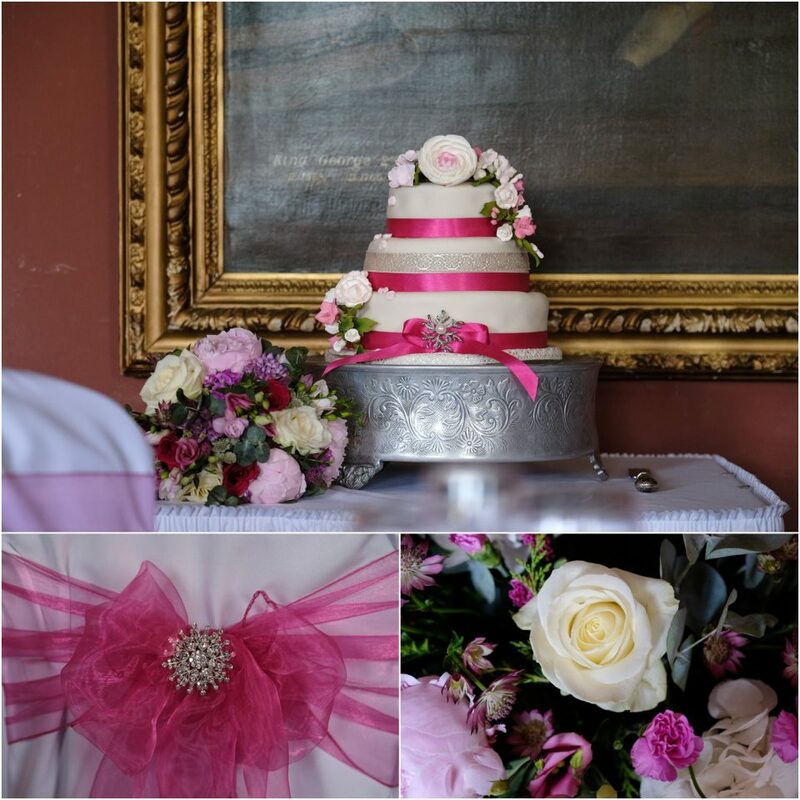 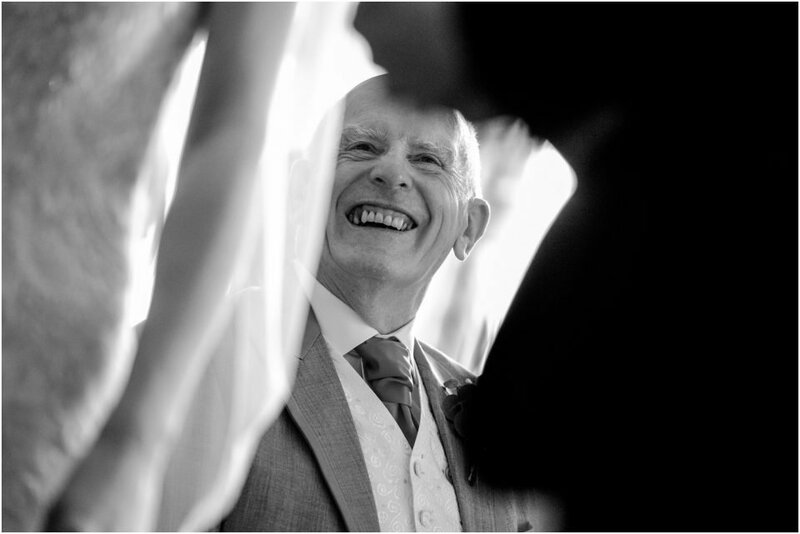 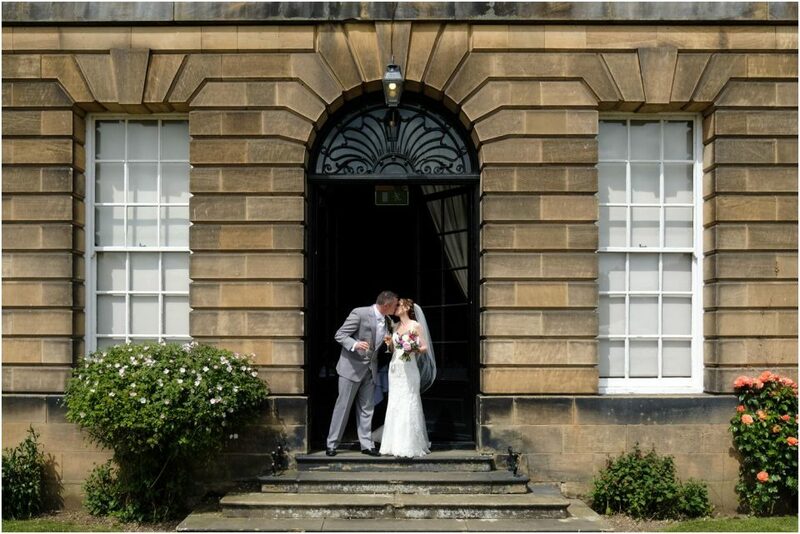 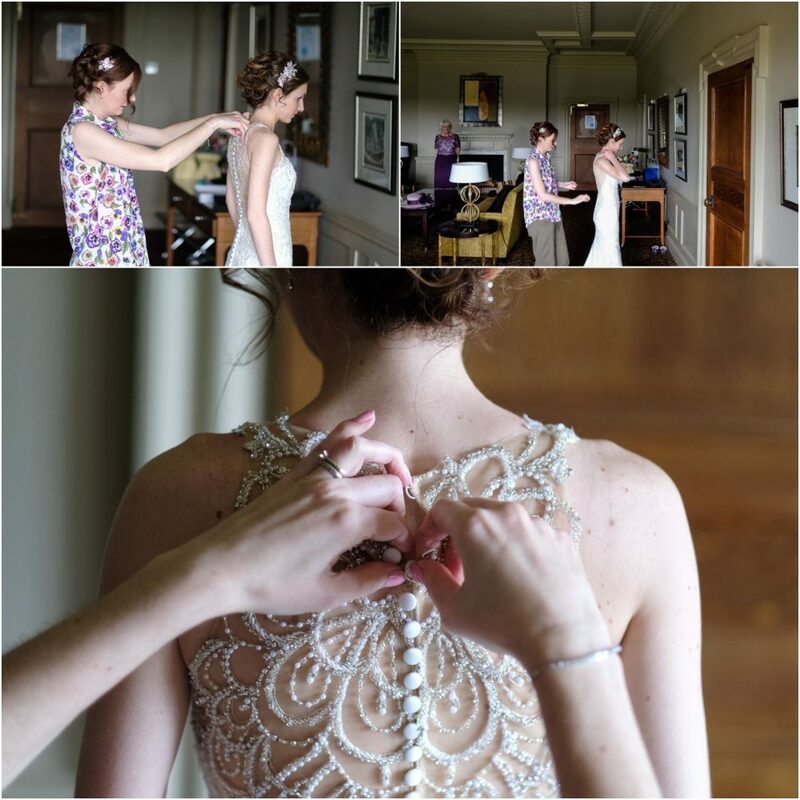 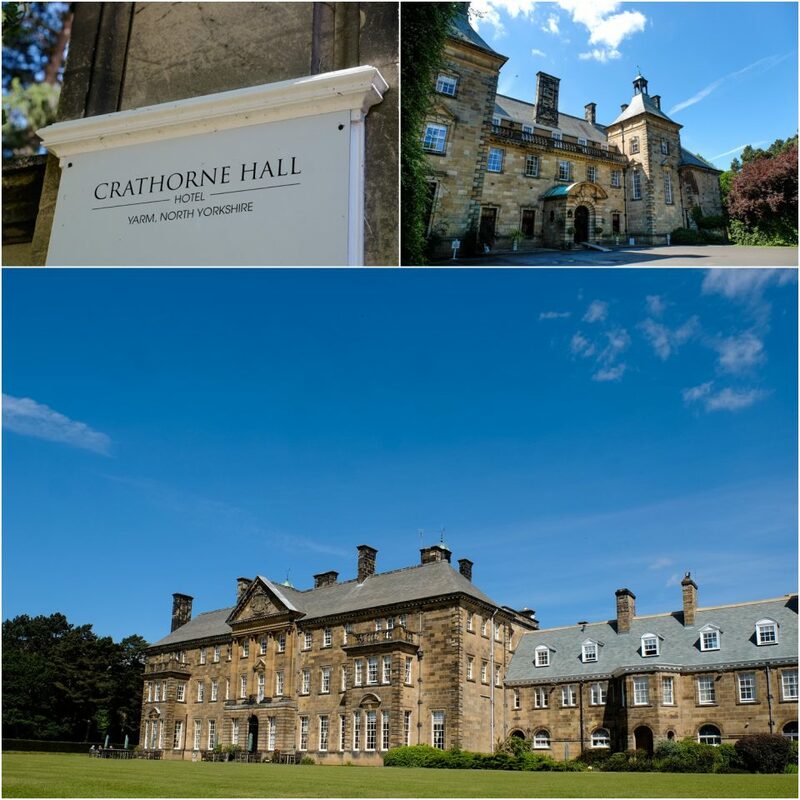 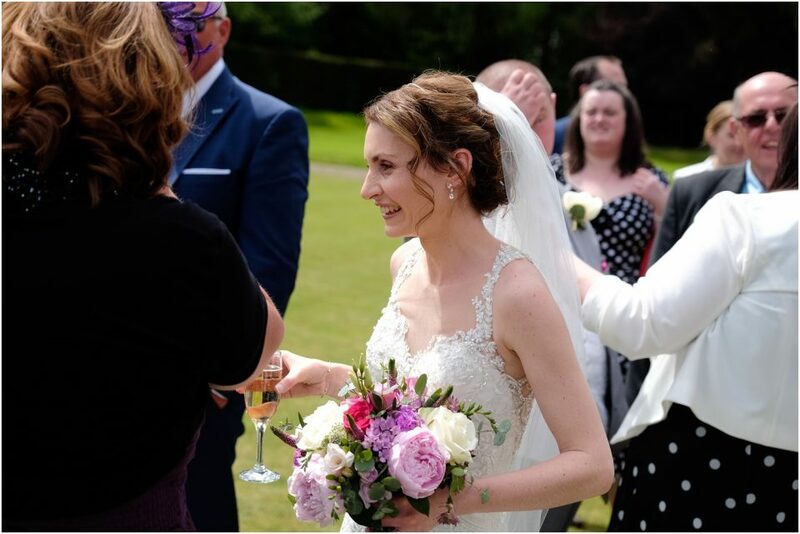 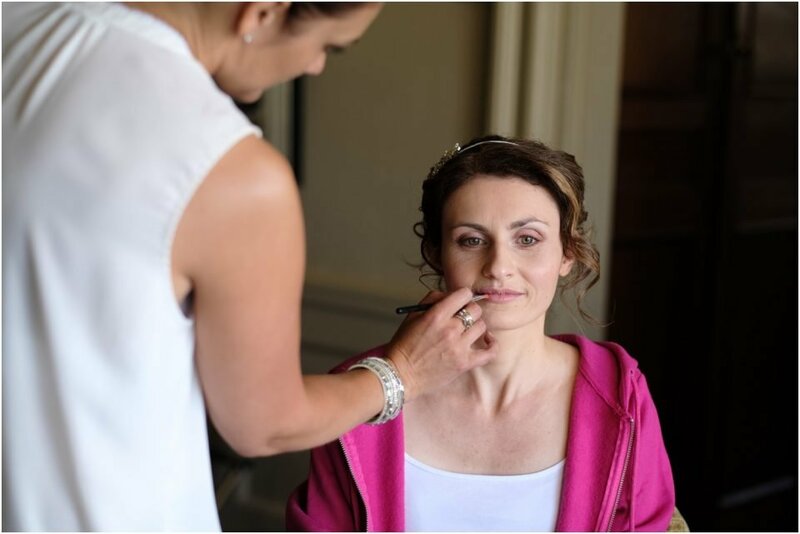 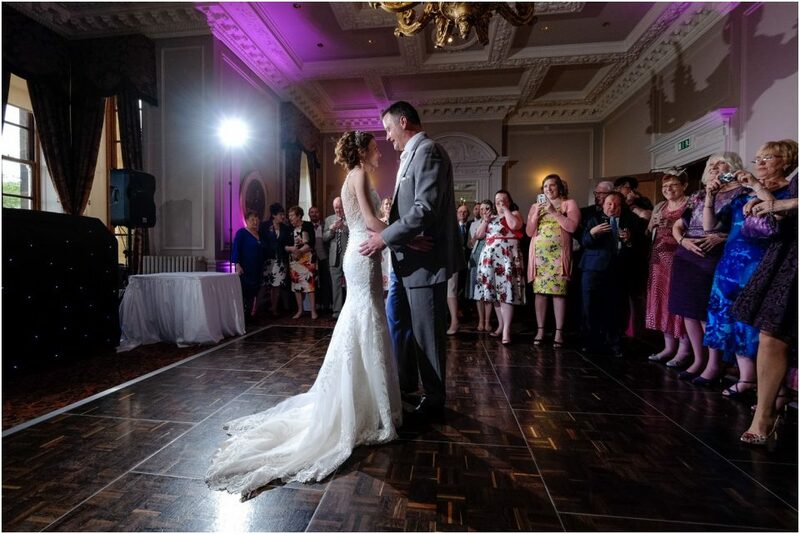 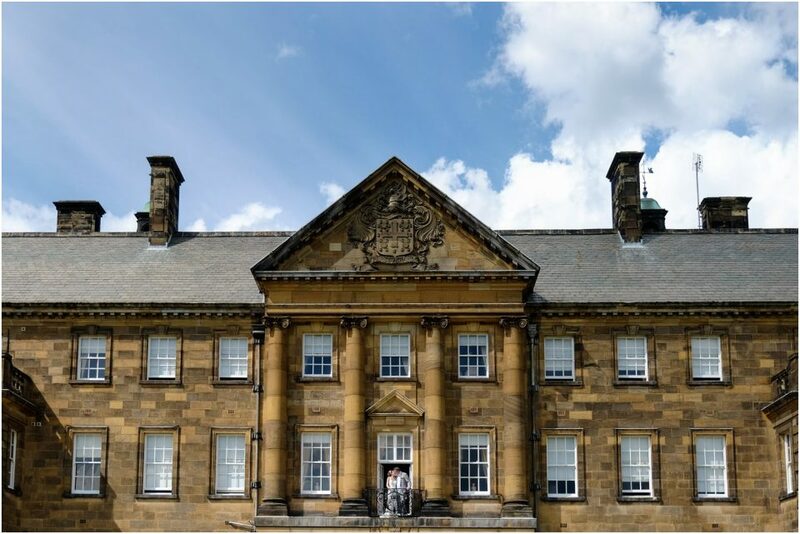 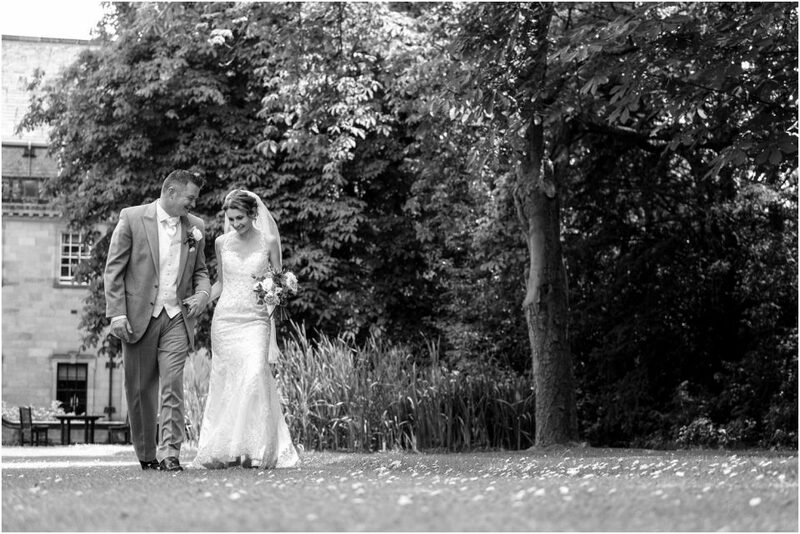 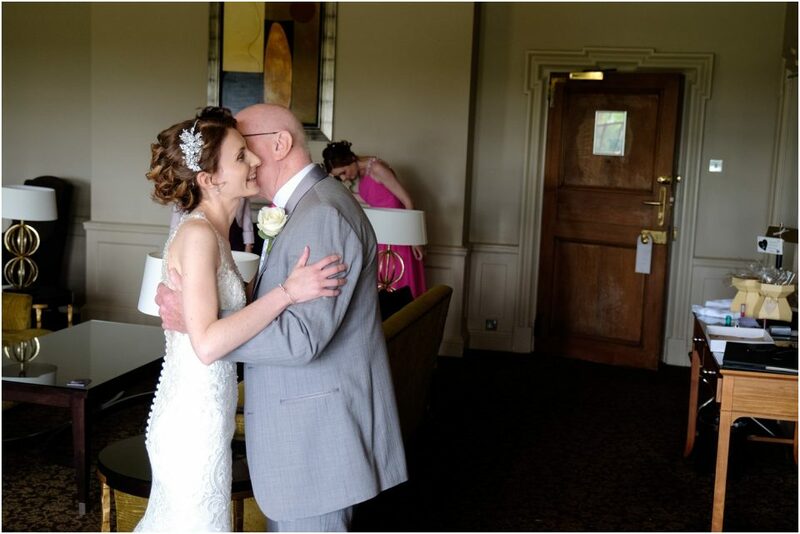 As a Crathorne Hall Wedding Photographer I had the pleasure to document Judith & David’s amazing day last month. 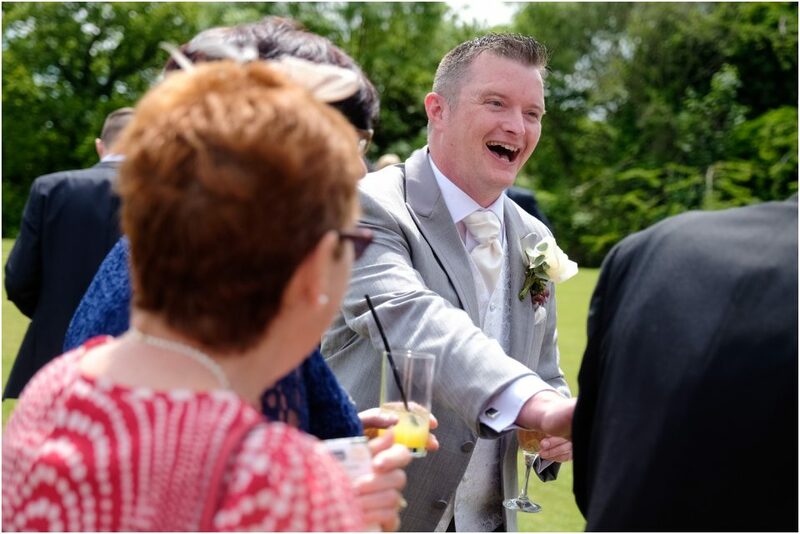 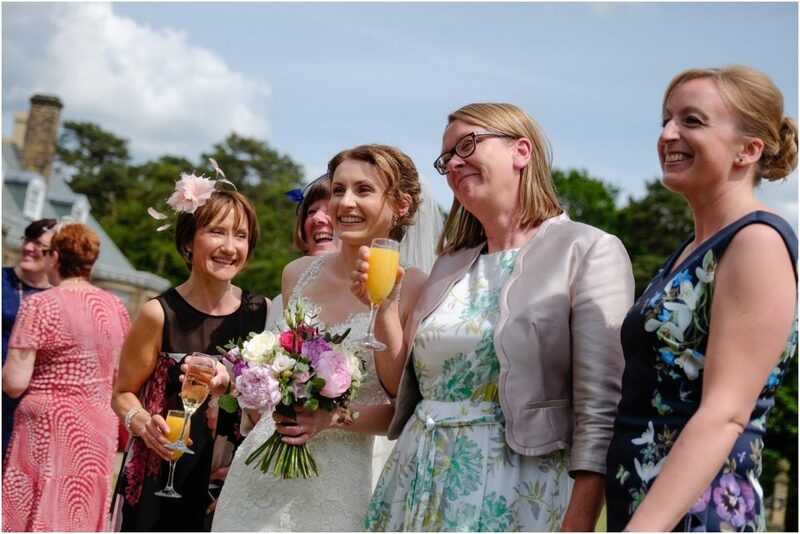 Just like my wedding, it was glorious sunshine and blue skies giving everyone the opportunity for drinks and canapes on the lawn.